Successfully Added Xiaomi Gel Pen - 0.5mm Thickness, Stylish Design, Black Ink to your Shopping Cart. Take notes with this stylish pen from Xiaomi. 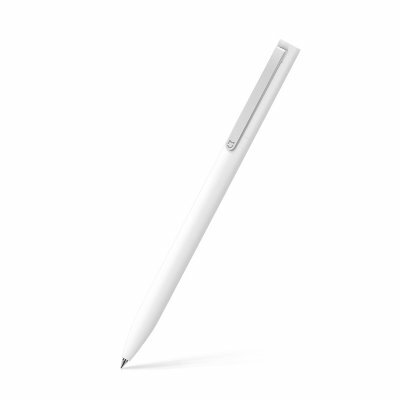 The Xiaomi gel pen is the perfect accessory for students or businessmen. It features a simple no-nonsense design and lies comfortably in the hand. With its 0.5mm writing thickness, it allows you to make smooth and clear notations. The pen itself has been crafted out of an ABS and PC material. It comes with a single black ink cartridge that will get you through multiple of writing sessions. Once your ink has run out, your cartridge can be easily replaced in a split of a second. 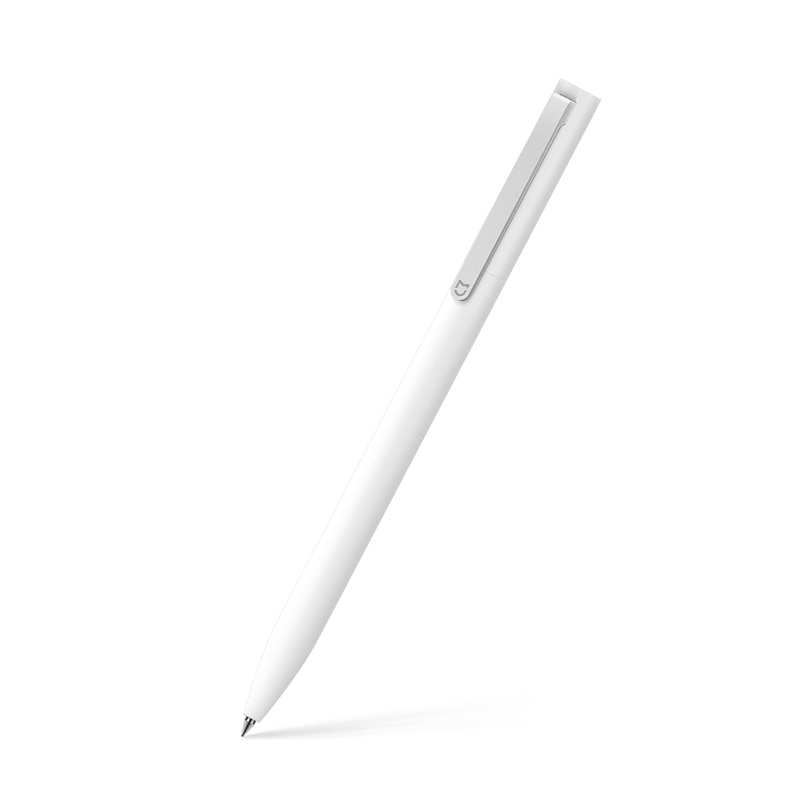 If you’re looking for a simple yet stylish pen, the Xiaomi gel ink pen is perfect for you. This Xiaomi gel pen comes with a 12 months warranty, brought to you by the leader in electronic devices as well as wholesale cool gadgets..